With Toyota still mum on details, the much rumored Scion FR-S Sedan is still a mystery, but with plenty of speculation floating around it. 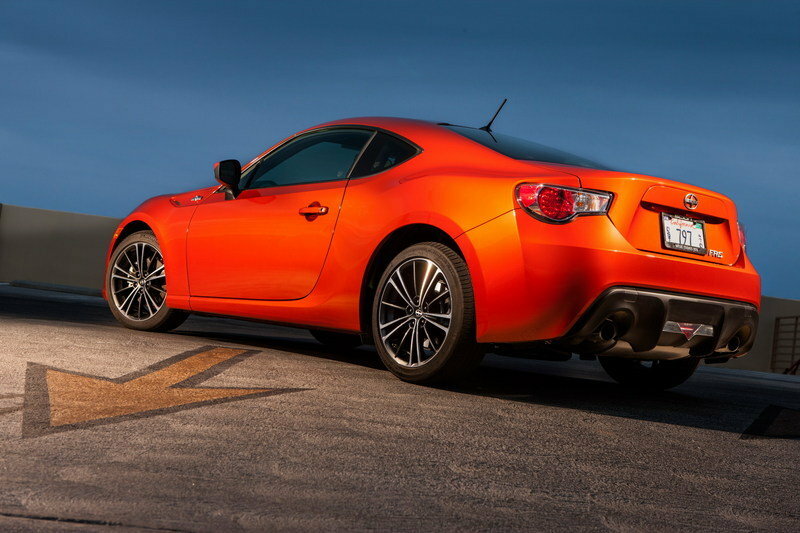 The only thing we’re sure of is that the FR-S platform has been designed to support a sedan body style, as Toyota chief engineer Tetsuya Tada revealed last year. 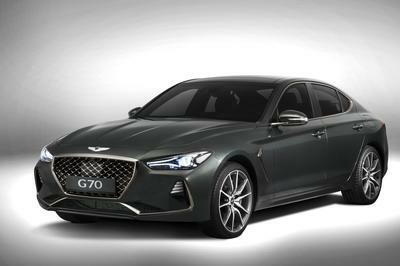 Up until now it was believed that the four-door would be powered by the same 2.0-liter boxer engine - good for 200 horsepower and 151 pound-feet of torque, found in the coupe. 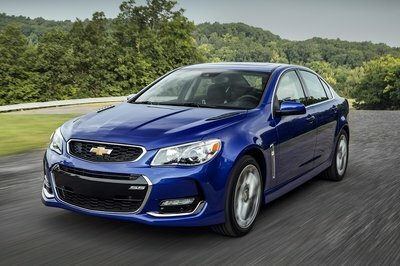 Today, however, a report from Motor Trend quoted inside sources claiming the sedan will actually be sold with two different powertrains. One of them will be a Subaru-sourced turbocharged, 2.0-liter unit found in the current-generation Legacy that’s tuned to deliver at least 300 horsepower and mated to an eight-speed automatic transmission. The second model will reportedly gain a hybrid drivetrain, but actual details are unknown except for the fact that Toyota is working on a system "that’s compatible to Subaru’s boxer engine." 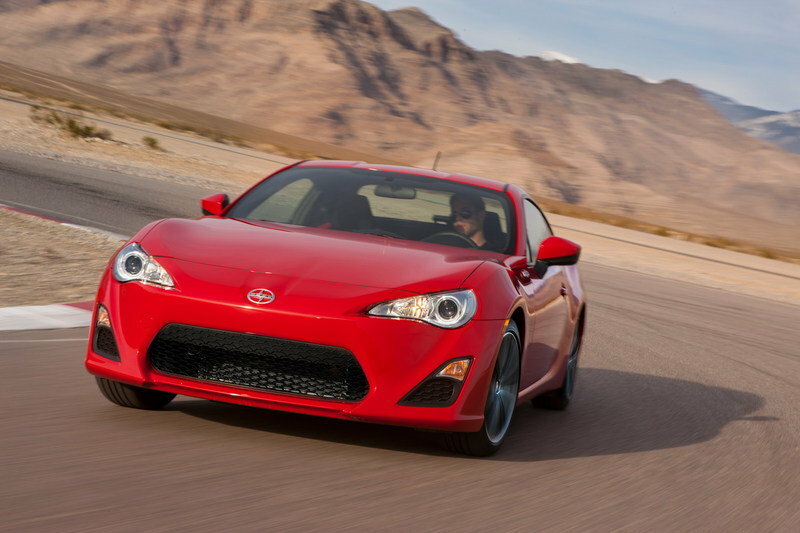 The conventional FR-S Sedan is expected to hit showrooms by mid-2016 with the hybrid variant featuring all-wheel-drive to arrive several months later. Compared to the FR-S coupe, the sedan will be 20 inches longer and 4 inches taller for improved interior room. 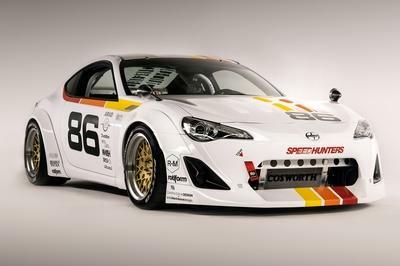 This may sound a bit crazy, but with 300+ horsepower at its disposal, the upcoming Scion FR-S Sedan would be a worthy competitor for BMW 335i, which benefits from 300 horses coming from a 3.0-liter inline-six engine. Judging by their output figures, the vehicles are likely to be similar, but we wouldn’t bet on the FR-S to match the 3 Series in terms of dynamics. However, the BMW is more expensive with a sticker set at $43,400. 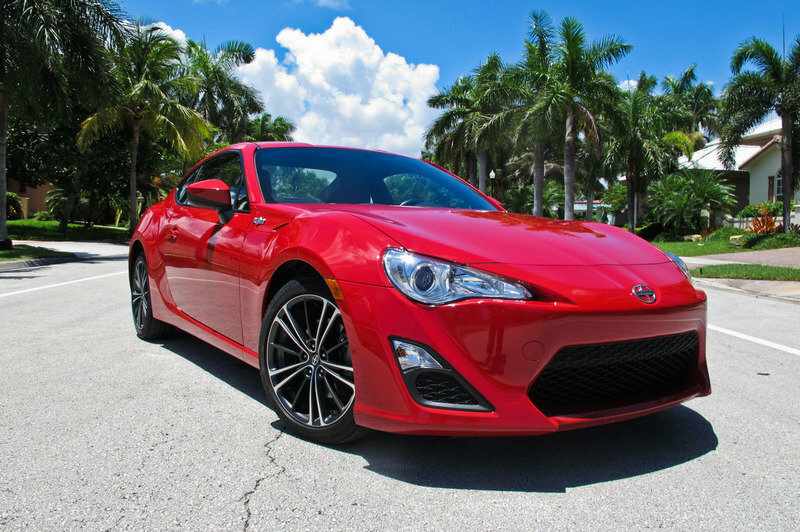 As far as the hybrid FR-S Sedan is concerned, it could go against the BMW ActiveHybrid3, which pushes 335 horsepower through a six-cylinder engine with TwinPower Turbo technology. 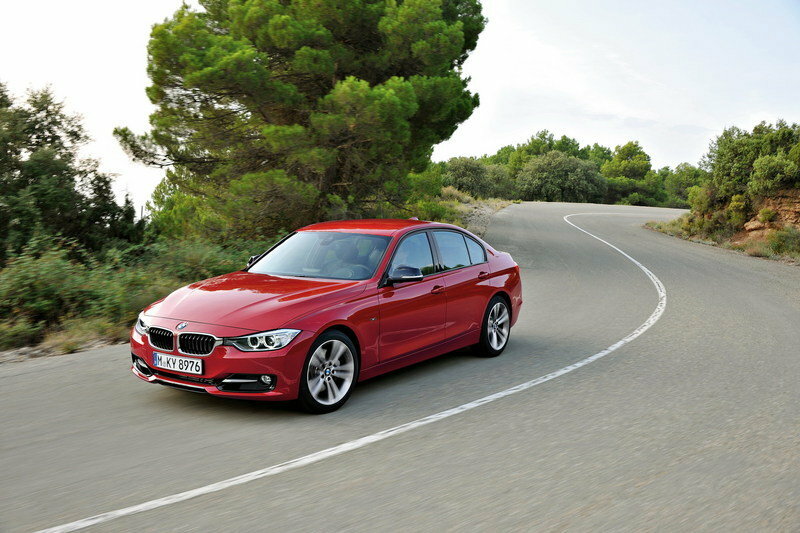 Another choice would be the 3 Series Plug-In Hybrid, although very little is known about it at the time time of this writing. 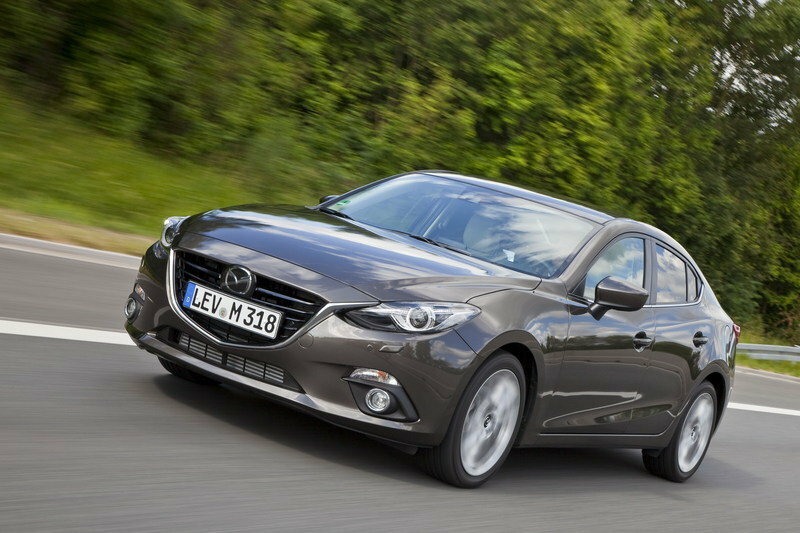 The Mazda3 Sedan might not be as powerful and sporty as the upcoming FR-S Sedan, but it’s a good-looking and fun-to-drive vehicle that can be had for a lot less money. Priced from only $16,945 but available for up to $26,000, the compact sedan is offered with a choice of two engines, each featuring the brand-new SKYACTIV-G technology. 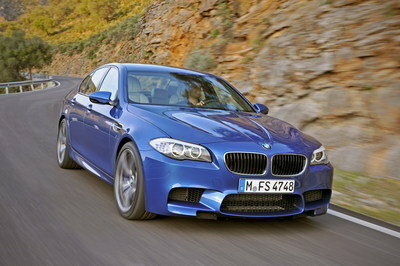 The smaller mill, a 2.0-liter four-pot, pumps 155 horsepower, while the larger 2.5-liter unit delivers 184 horsepower. 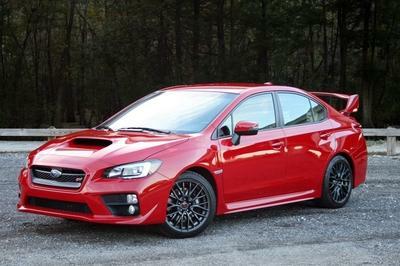 Both can be combined to either a standard six-speed manual gearbox or an optional six-speed automatic transmission. Additionally, Mazda is offering an i-ELOOP brake energy regeneration system that stores electricity generated when the vehicle brakes. All told, the Scion FR-S Sedan is still a long way off and we might want to reconsider its position once the full details are out.